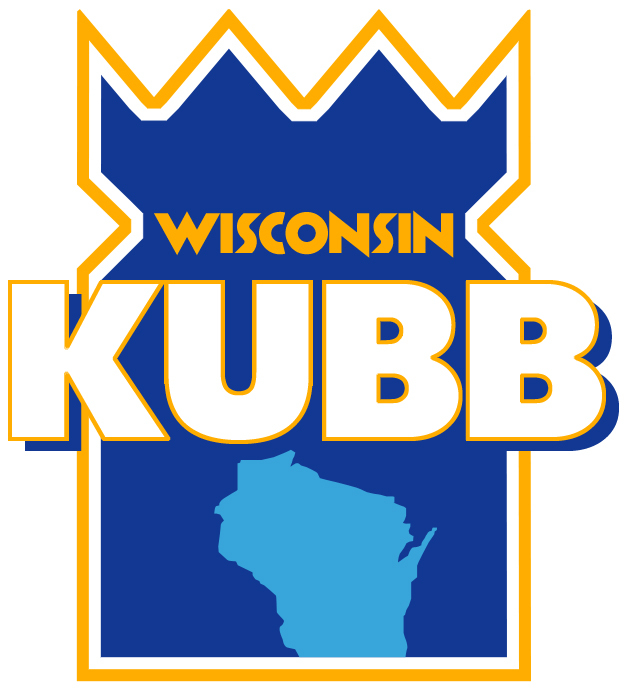 Welcome to Wisconsin Kubb. Kubb is an old Nordic game. 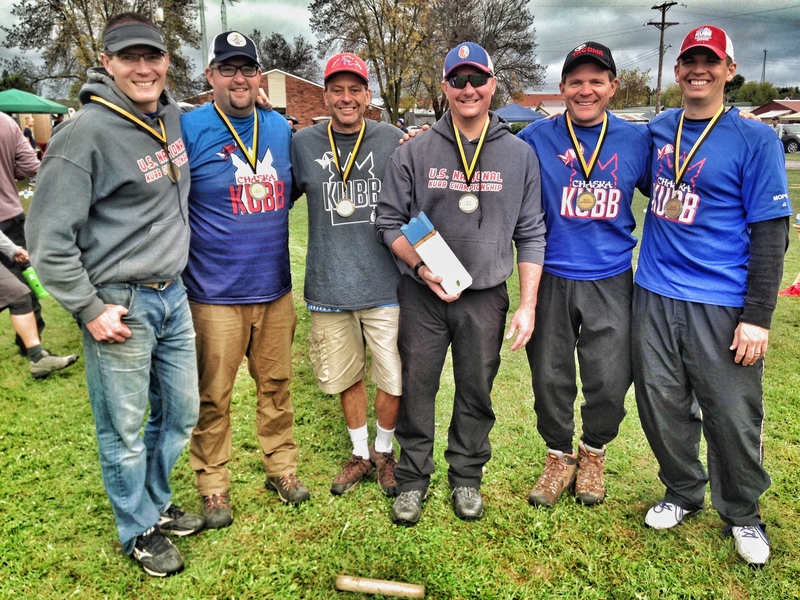 Recreational and competitive kubb is now played around the world. 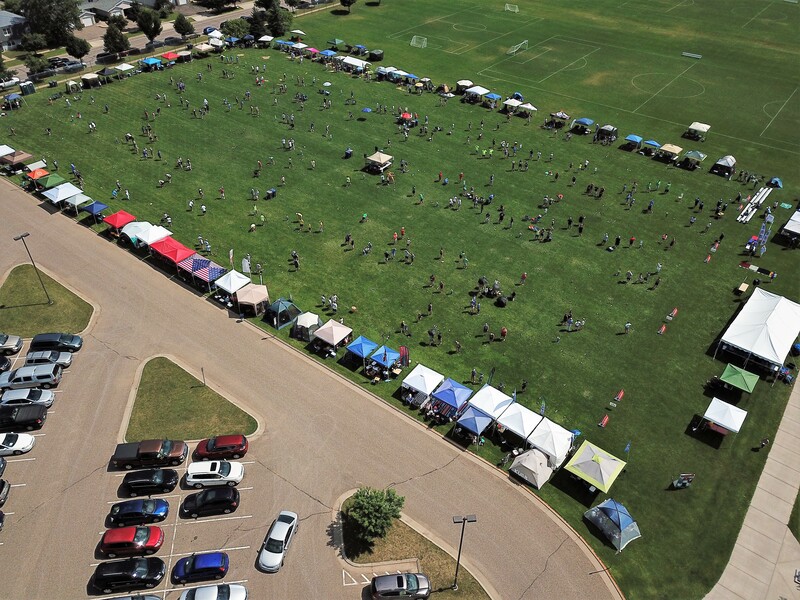 Our home kubb pitch is in Eau Claire, WI, officially the Kubb Capital of North America. 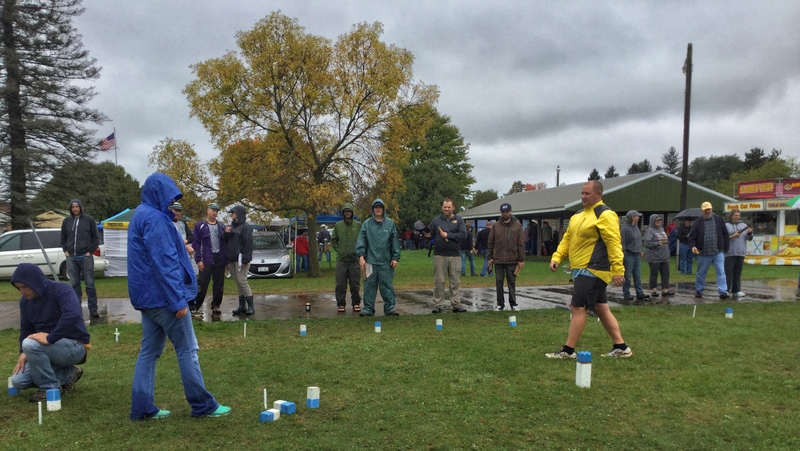 Eau Claire is home to the U.S. National Kubb Championship, Eau Claire Kubb League, Chippewa Valley Kubb League's tournaments, other tournaments and events, and more. 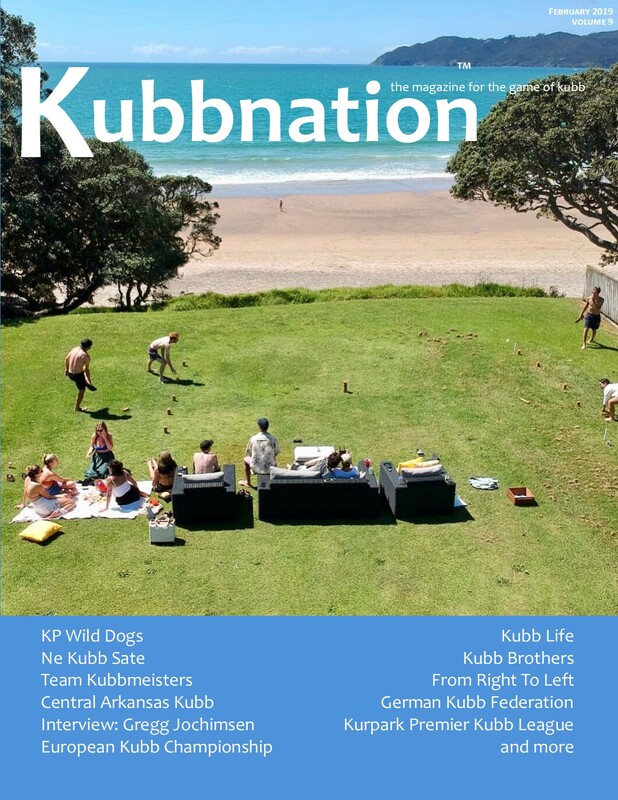 This website is home to Kubbnation Magazine, the Dallas, WI Oktoberfest Kubb Tournament, U.S. 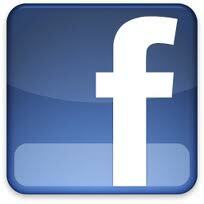 Team Cup, and our blog. Kubb comes from a land where summer nights are mystical and merge with the mornings, and cloudless winter days, with the sun low in the horizon, are blinding, bitter, and agonizingly short. Many wonder about the origins of this Nordic game. The answer to that question is unknown. However, it is easy to imagine the first games of kubb being played in a wind-swept grassy area of Gotland in sight of the raw and relentless Baltic Sea. 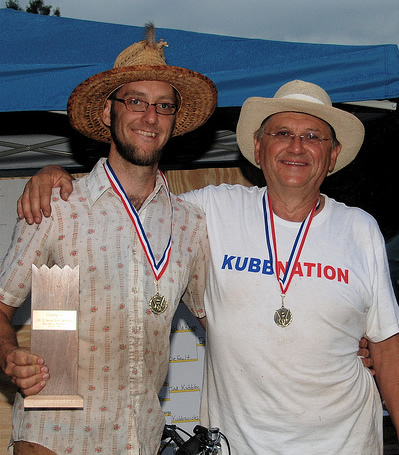 Kubb, like many of our ancestors, has traveled thousands of miles from a distant and magical land, crossed an ocean, and now resides in Wisconsin and beyond. In 2007, Eau Claire hosted the first official tournament in the U.S. Since then, kubb has grown significantly. In 2019, there are over 30 tournaments in the U.S., roughly half of which are in Wisconsin. Kubb Rules! from SkyMotion Media on Vimeo.